Another day, another Apex Legends exploit. Apex Legends has been one of the most played battle royales in the past month. Unfortunately, one of the side effects of being a popular free-to-play game is that many people will try to hack, cheat, and exploit the system in whatever way they can. Players have found yet another exploit in the game, this time in the newly released Battle Pass. By making a small change to your location settings, the Battle Pass will give you crafting metals instead of Apex packs. This exploit was brought to light after a player posted a picture of his Battle Pass with the caption, “So apparently because I live in Belgium, I don’t get packs but crafting material instead.” Another redditor responded by saying that players could probably just change their region to get these rewards instead. After some testing on PC and PS4, it is confirmed that if you change your location to Belgium, you can get crafting metals instead of packs. 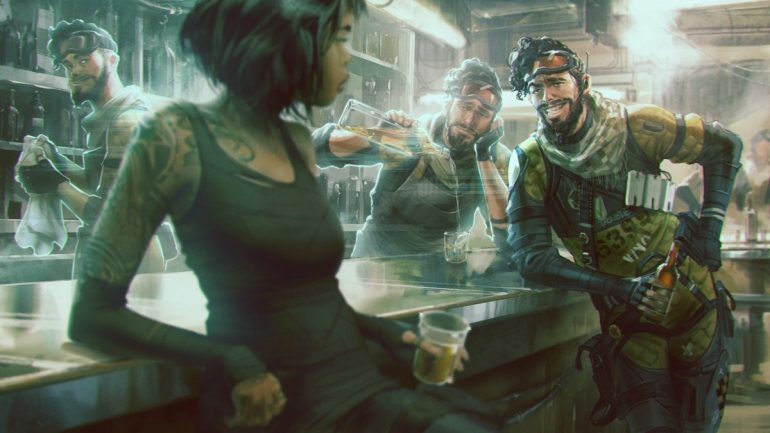 This isn’t the first time that players have found exploits to get free content from Apex Legends. Many players were able to use coding in the advanced launch options of the game to unlock exclusive items for Twitch Prime subscribers, as well as the Origin Access subscribers pack. The latter was a pretty troublesome workaround for Respawn, as the pack gives people a free 1,000 Apex coins, which could have been used to purchase the inaugural Battle Pass for free. Many people actually blame this exploit for the delayed release of the pass too. Now that this crafting material exploit has become so popular, expect Respawn to patch it up very soon.